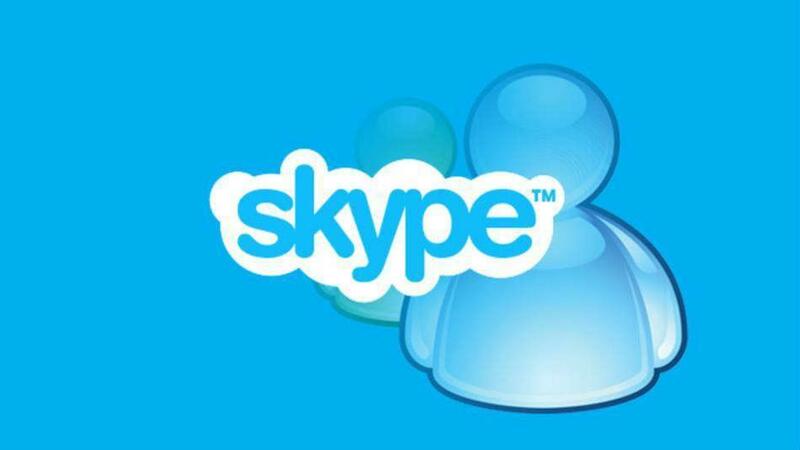 If you thought your Skype private messages were 'Private', think again. In a startling revelation, Ars Technica has found out that the private messages that users send to each other are not so private after all. Ars Technica made this discovery along with a independent security researcher Ashkan Soltani. This is how Ars Technica and Soltani did it. To carry out their tests, they sent four web links using Skype and while two of these were not clicked on, the two others – one beginning in HTTP link and the other HTTPS – were accessed by a machine with the IP address 65.52.100.214 (it belongs to Microsoft). 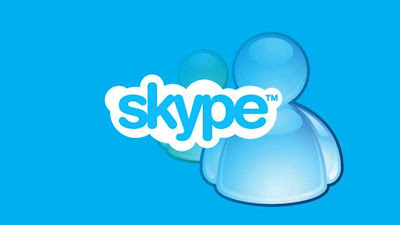 This led them to conclude that the software giant can not only see the plain text as it is sent from one Skype user to another and also that the company regularly monitors these messages. But given the above revelation by Ars Technica, take extra care while sending out classified, personal and confidential information to your friends, colleagues, business partners. Read the full Ars Technica report here, and comment on this startling revelation.